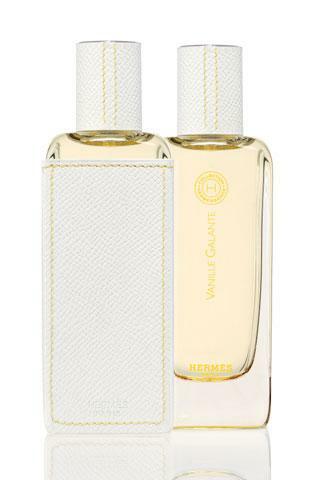 Hermès has made an addition to their current Hermessence collection adding a fresh new scent called Vanille Galante. The perfume was created by Hermès head parfumeur Jean Claude Ellena who was inspired by the scent of tropical islands. Hermès Hermessence Vanille Galante is available now from Hermès stores global.